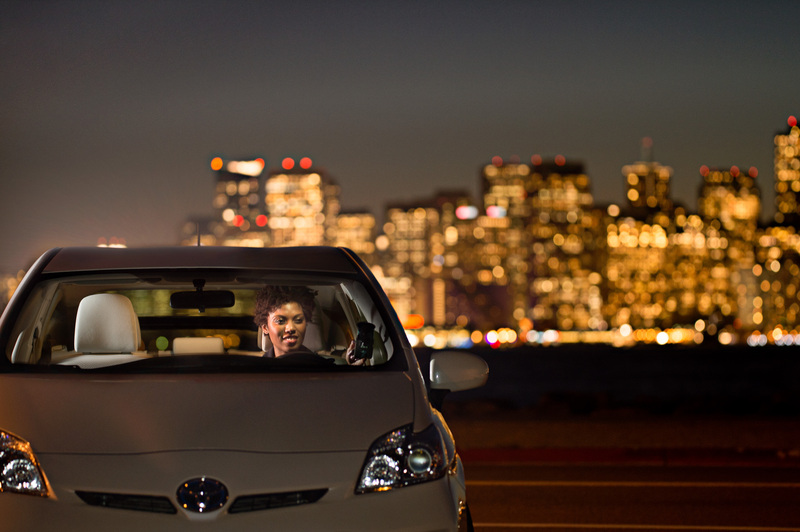 uberX has arrived in Joburg giving you a cheaper option for your transportation needs. Is it also free in pretoria? I just spoke to Uber and due to the demand in JHB they won't be able to offer it in PTA for now. They are working on bringing more drivers online to get you guys going.